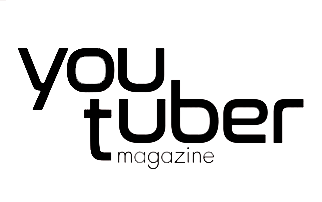 READY TO GROW YOUR YOUTUBE CHANNEL? 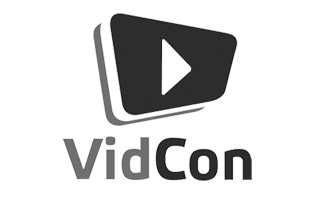 Enter your information below to instantly receive your copy of my Viral Video Checklist. 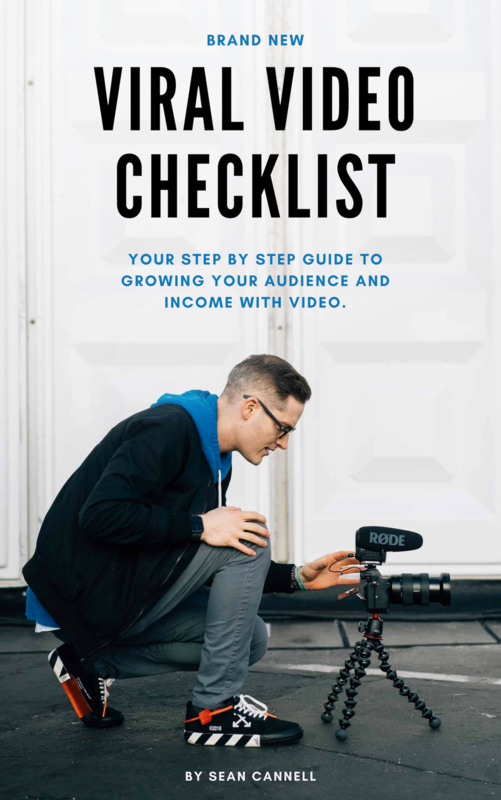 You'll also instantly have access to a three-part video training series explaining the checklist and my best practices for dominating YouTube this year. Yes! Send me the download! 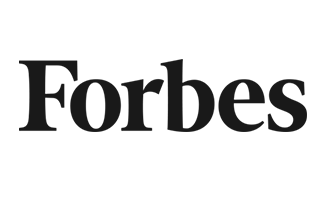 Sean Cannell is one of the most watched video content experts in the world and one of his channels was listed by Forbes as one of the "Top 20 Channels That Will Change Your Business." He is a best-selling author of the book YouTube Secrets and his YouTube channel, Think Media, reaches over 21.5 million people a month. 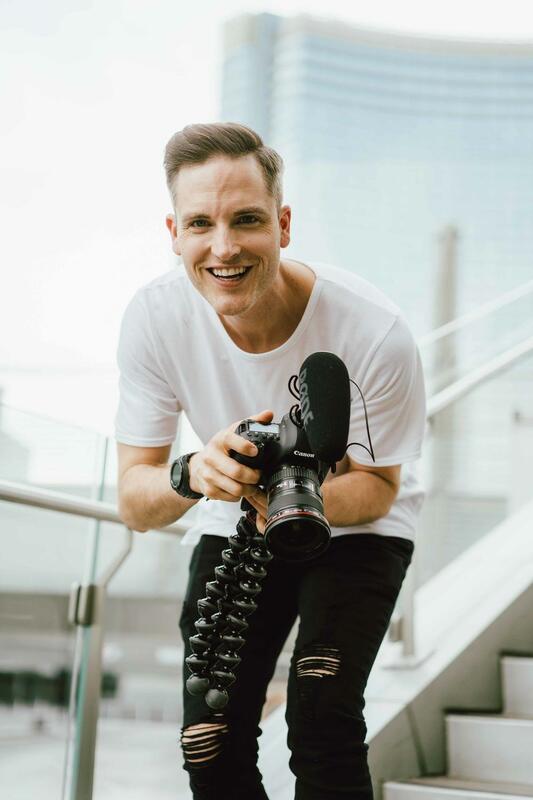 Sean has been hailed as one of the most successful online video experts - first building a multiple six-figure business through affiliate marketing and then going on to build a seven-figure media company focusing on online education that he still runs today.